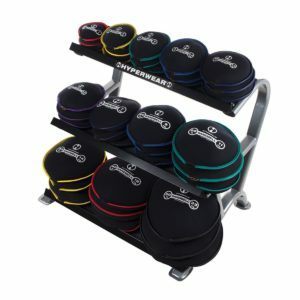 The Hyperwear storage cart makes storing and moving SandBells, SteelBells and SandRopes a breeze. 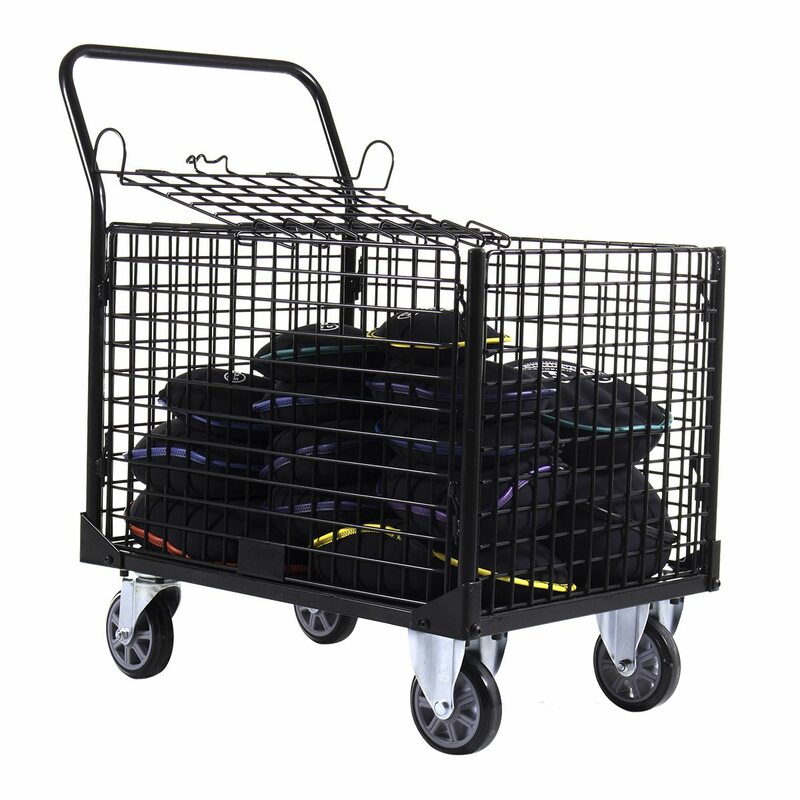 This sturdy wire cart is perfect for health clubs, gyms, schools or personal training studios. 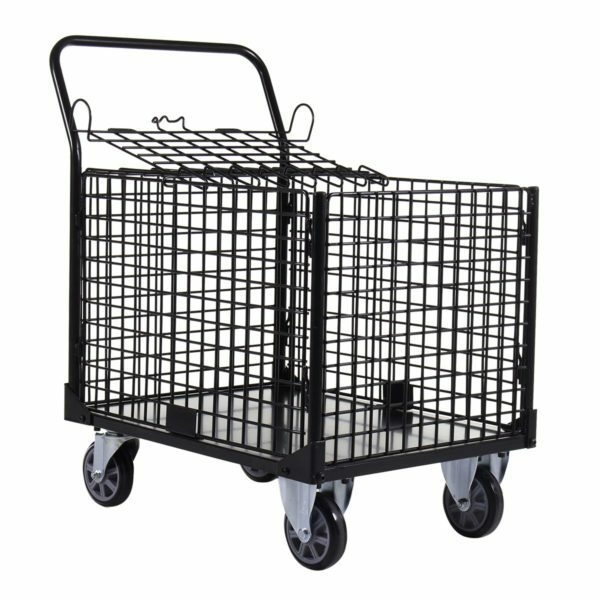 This cart is constructed of a black powder-coated, heavy-duty wire frame upper cage mounted on a metal platform bottom. 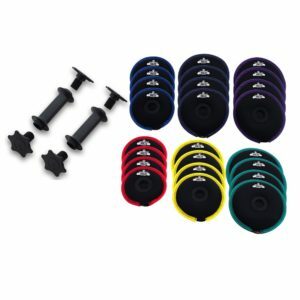 It includes 2 swivel & 2 rigid wheels and handle for easy portability. 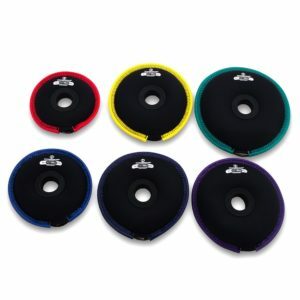 It also features a hinged wire lid that can be secured with padlock (not included). With a 1,000 lb capacity, the cart is able to store a large selection of SandBells or SteelBells. 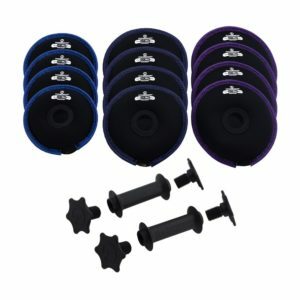 It ships in a flat pack box and some assembly is required. This storage cart is ideal for a compact location where storage space is tight or where transporting to different areas is desired.